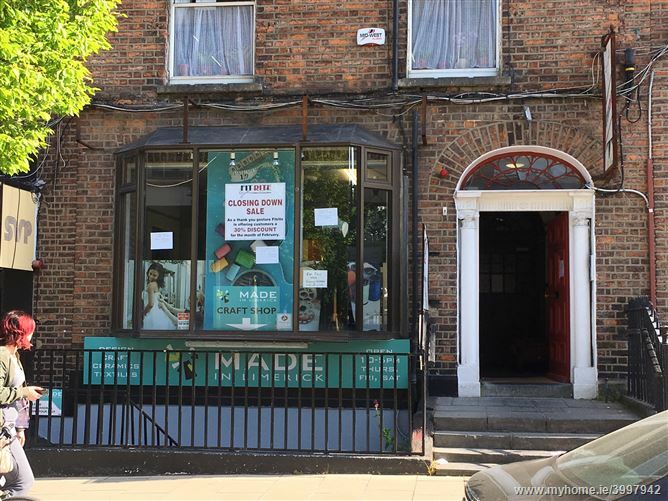 TO LET - SHOP UNIT - Ground floor and basement retail accommodation. Attractive double fronted unit. 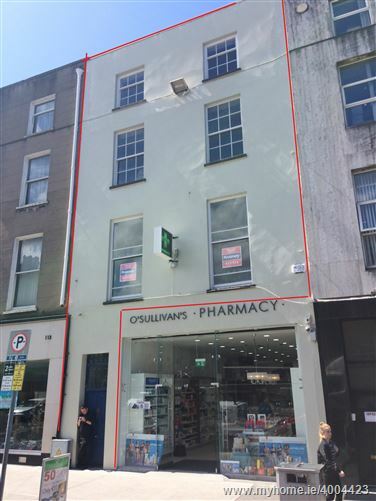 The property has excellent profile onto Patrick Street. 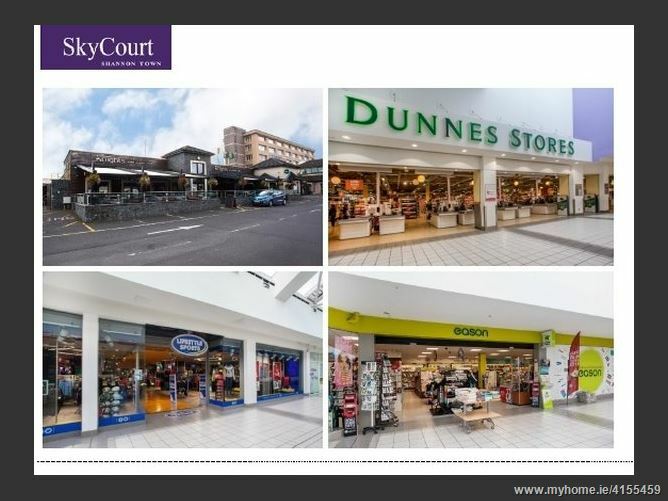 The main retail section is on the ground floor and is approximately 56m2 (603 sq.ft.). Further retail / office / back of house accommodation is provided in the basement. Toilets are also located in the basement. 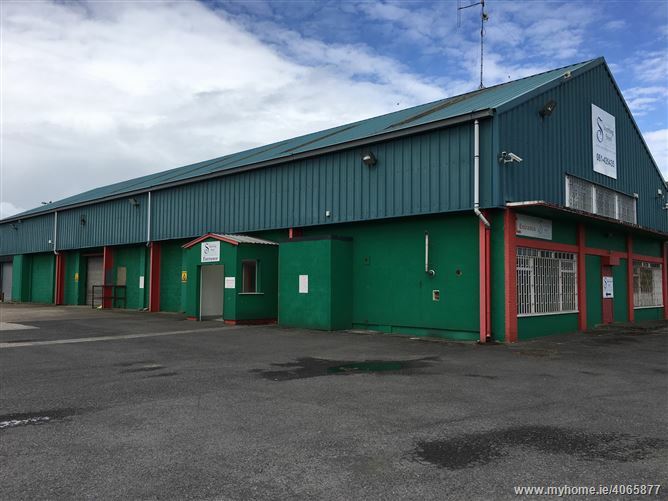 TO LET— WAREHOUSE ACCOMMODATION APPROX. 94.32 M2 (1015 FT2). 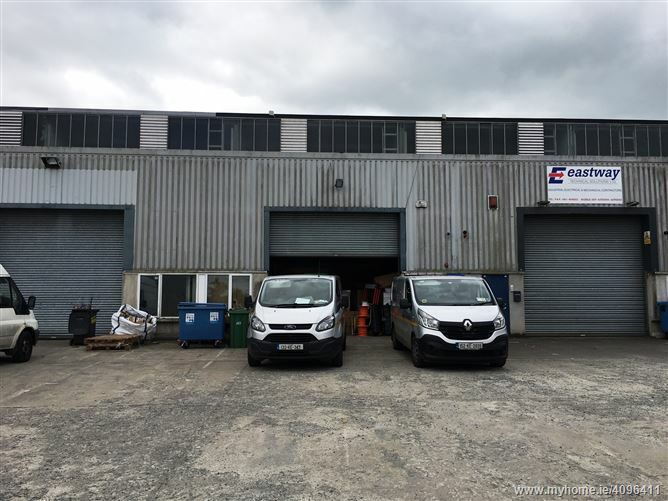 CLOSE PROXIMITY TO LIMERICKS SOUTH RING ROAD (M7) ACCOMMODATION CONSISTS OF WAREHOUSE, OFFICE SPACE & MEZZANINE FLOOR. An electric roller with a height of approx. 4 metres (13.12 ft.).Eave height is approx. 5.83 metres ( 19.1 ft.). Rates approx. €684.23 p.a. Service charges approx. €351.32+ VAT per annum. 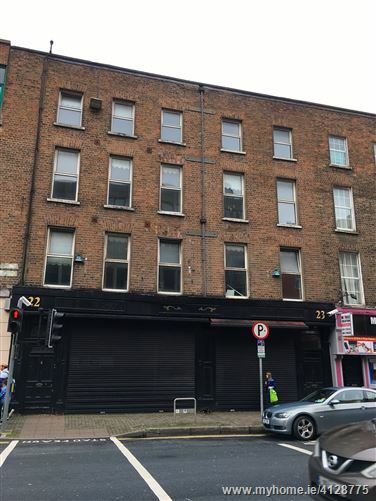 TO LET Two-storey commercial premises currently being refurbished to be suitable as a restaurant. Accommodation will be provided on both ground floor and first floor and the landlord is open to discussion/negotiation on the final fit-out. Opportunity for an owner operator to design their ideal restaurant in this idyllic location. To discuss rent, terms of lease etc, contact Rooneys. 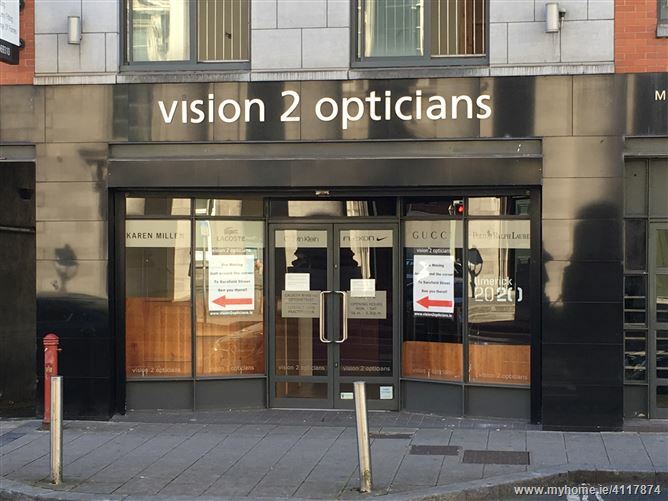 TO LET—RETAIL UNIT—CITY CENTRE LOCATION. Spacious accommodation on ground floor with access from Thomas Street, rear access from a laneway off Little Catherine Street. Ground floor is laid out to provide customer accommodation at front; work area and stores at rear. To the rear of the property is a large first floor area. The property has toilets, wash hand basins. Overall size of ground floor 100.95 sq.m. (1,118 sq.ft.) Overall size of first floor to rear of property 75.17 sq.m. (809 sq.ft.). 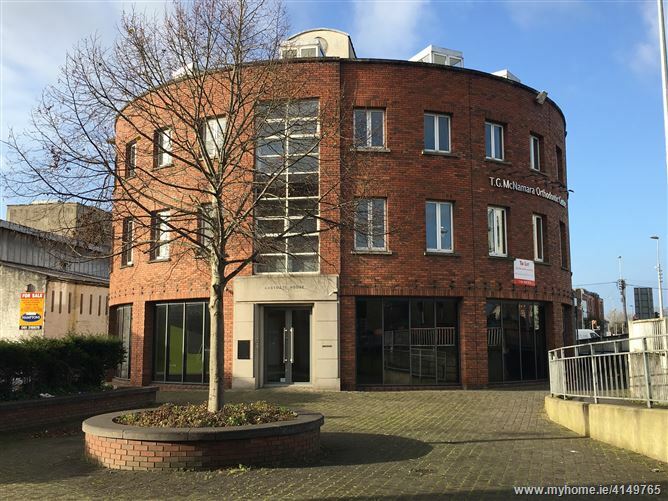 Ground floor office unit comprising of open plan reception area leading through to rear administration area and two separate offices. Total area - 54.18 sq.m. (583 sq.ft.). 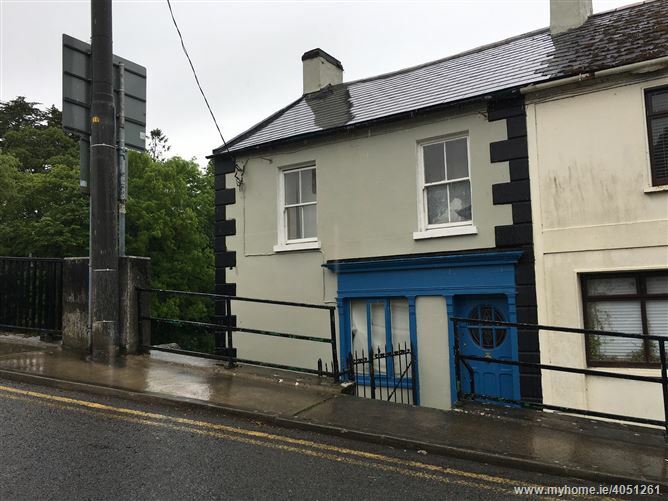 The unit has its own front door leading from O’Connell Street with four steps up to same. Toilet facilities are on the first floor landing of the main building. Lease term negotiable to a suitable tenant. Rates -approximately €1,830 p.a. Rent - €12,000 p.a.